Just wanted to let everyone know about the new Community badges. 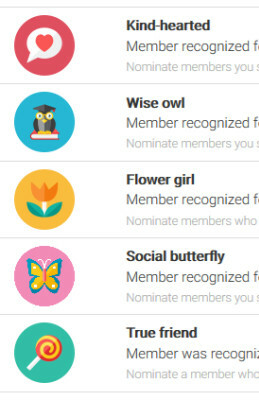 Nominate special members for a badge or there are a few you can request for yourself! View the list of badges here. Early AF - What's the Up Side?